Since 1978, 4 Wing Cold Lake has been a training ground for one of the most important military exercises carried out by Canadian and NATO forces. Indeed, even non-NATO forces come to Cold Lake to take part. 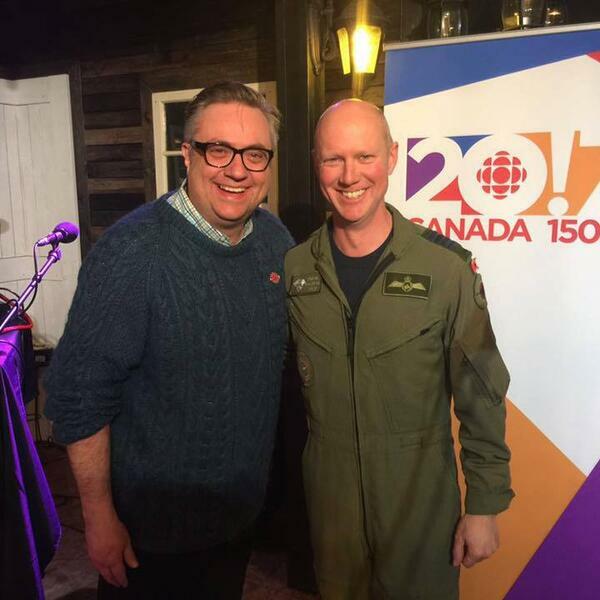 The 50th Maple Flag advanced aerial combat training exercise are hosted at CFB Cold Lake and to find out more Russell Bowers spoke with Col. Paul Doyle, base commander at 4 Wing. They spoke at Beantrees Cafe in Cold Lake.